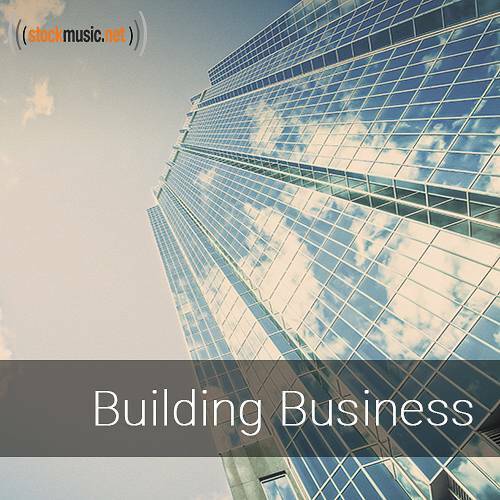 Inspire others and grow your business with these motivating melodies. You and your team will reach higher when you have an encouraging soundtrack to make it all happen. Build your business will all the right music.